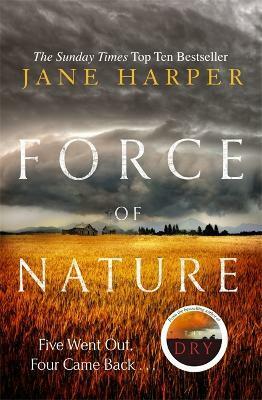 Jane Harper is the author of The Dry, winner of various awards including the 2015 Victorian Premier's Literary Award for an Unpublished Manuscript, the 2017 Indie Award Book of the Year, the 2017 Australian Book Industry Awards Book of the Year Award and the CWA Gold Dagger Award for the best crime novel of 2017. Rights have been sold in 27 territories worldwide, and film rights optioned to Reese Witherspoon and Bruna Papandrea. Jane worked as a print journalist for thirteen years both in Australia and the UK and lives in Melbourne.